Sponsored content is an effective way to take charge of your business marketing. It is common these days for SEO professionals and business marketers to pay a publisher a modest fee to publish articles about a business and to provide a way for readers to find out more..
"Publishers who accept sponsored content look to more than the fee for publication when evaluating content. The editors ask; Will it suit my site's audience, is it well written and does it provide new information or existing information in a more compelling way? " Here at Content Marketing Writers, we create content for sponsored post businesses from all regions of the World. We have completed so many projects that our work is on hundreds of websites. 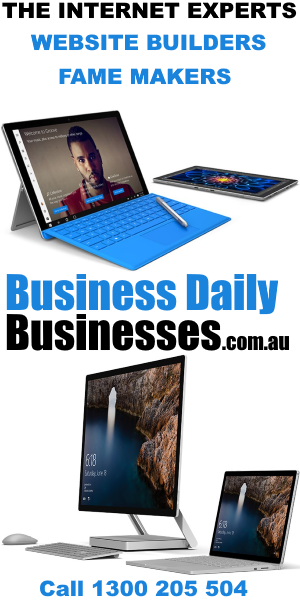 Since 2005, when we started Businesses.com.au, we have been creating content for business people. We are editors ourselves so we know the rules. We offer a fast sponsored content writing and publication service or even a fast publishing service for marketing professionals who have their own content. We can also call on a vast array of publications around the world to publish posts for our own clients.